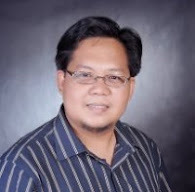 The DepEd-ARMM will hold a special recognition day to first batch of passers of the National Qualifying Examination for School Heads (NQESH), according to a regional memo released early this week. 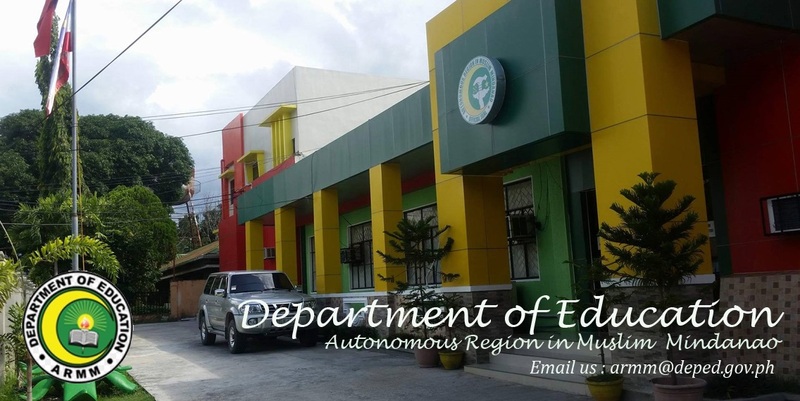 Close to 2,000 school and district heads across ARMM flocked to provincial testing centers to the first-ever NQESH in the region last November 2012. The NQESH was developed and administered by the National Educators' Academy of the Philippines (NEAP). This month NEAP released the result with one hundred seventy (170) passing it. The result belie two misconceptions about ARMM: (1) that the NQESH is too difficult and no one will pass, and (2) if someone from ARMM will pass it, it will just be a barely passing remark. It turns out 170 school/district heads are up to national standards and nineteen (19) examinees have a performance rating of 99+ percent. May 2, 2013, Pacific Heights Hotel, Cotabato City - for NQESH passers from mainland divisions (Maguindanao, Lanao Sur and Marawi City). May 6, 2013, Astoria Hotel, Zamboanga City - for NQESH passers from island divisions (Basilan, Lamitan City, Sulu and Tawi-Tawi).